Simply connect an AIS receiver to your PC and view vessels on the world chart using the free AISPlotter Lite program – works with pretty well any AIS receiver including NASA units. 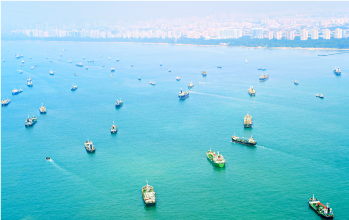 Centres chart on first vessel identified – no GPS required. 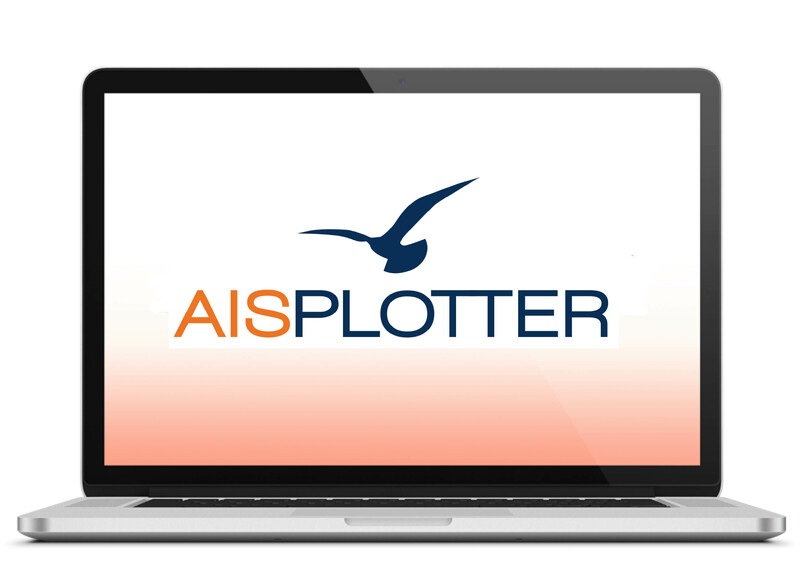 Buy or upgrade to AISPlotter FULL for additional features including collision avoidance and notification of future free program updates. Shortly upgradeable to the FULL version with a range of additional features including Collision Avoidance.